Concert has been building projects throughout Canada since 1989. In that time they have become one of the most prolific builders in the entire nation, having some of the most sought-after and recognizable homes in the country. They attribute their company’s success to their unequaled dedication to customer service, which goes above and beyond to provide for their customers. Despite growing into a major player in the real estate arena, they’ve stayed true to their corporate philosophy that puts people and communities first. This company considers themselves as a developer with a difference. They are committed to acquiring and developing award-winning projects throughout Canada and their portfolio includes properties in British Columbia, Alberta and Ontario. 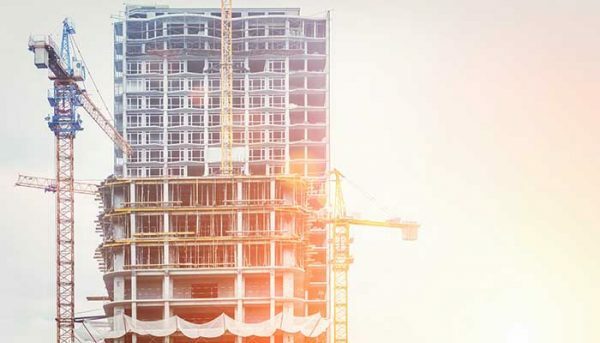 Their developments include rental apartments, residential condominiums and retirement communities, as well as commercial, industrial and infrastructure properties. Their focus is to create strong and sustainable communities throughout Canada and this can even be seen in their corporate community as they represent over 200,000 Canadians who own Concert through pension plans and union management. Their difference is defined by their ability to succeed in building award-winning and diversified buildings. They have been recognized as one of the most preeminent builders in all of Canada and it can be seen in their portfolio of awards. Their awards include the 2013 Award for Best Suite Design from the BILD Awards, 2015 Best Master Planned Community of the Year (High Rise) from The Nationals, 2015 Innovation in LEED Award and the 2016 Best of Vancouver Island from the UDI Awards of Excellence. One of the biggest contributors to their success is their commitment to customer service. They believe in approaching all customer service with prompt, polite and reliable attitudes. They aim to exceed all customer service expectations because they know that life is better when it runs smoothly. They offer their signature Concert On-Call service to all of their residents, tenants and homeowners, and their service staff are all trained in repairs and maintenance. Their customer service line is open 24/7 in case of emergencies. When you buy from this developer, you’re guaranteed a two-year warranty on your home. 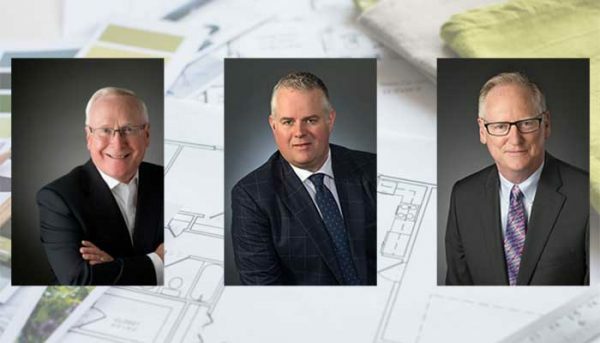 They’ve grown to become one of Canada’s largest real estate developers, but they still stay true to their core corporate values of integrity, service and sustainability. They believe it is important to serve all of the people and communities in which they do business, but one thing has changed: their definition of community. They no longer see community as a thing that is limited by buildings, but as a larger, more far-reaching entity that comprises many people. Their corporate philosophy is threefold: to approach all dealings with honesty to build trust; to rely on their integrity and experience to lead them to build towards higher standards; and to care about the people and communities in which they build to improve society as a whole. 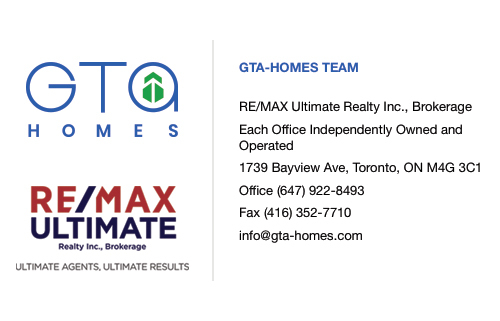 This developer has become one of the most recognized and awarded real estate companies in Canada, but they still approach everything they do with a human touch. They make themselves available for anyone who needs to contact them with their signature customer service line. They have also stayed true to the core beliefs and have not let their success cloud their values. 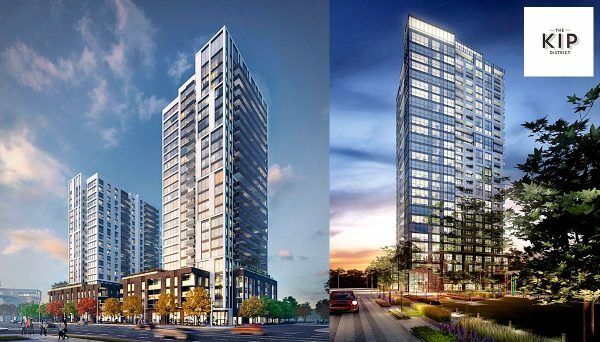 As they continue to grow and build throughout Canada, this developer is sure to continue influencing society for the better. This residential tower provides residents a chance to live in luxury condos in Victoria’s beautiful downtown core. It is central to the best shops and gourmet dining the city has to offer. This beautifully-designed building succeeds in blending modern design with a classic brick facade that epitomizes the city’s ability to mix old and new. The units are outfitted with warm, wooden cabinetry and flooring, quartz countertops, high ceilings, and stainless-steel appliances. Amenities include a garden terrace, social lounge, even a community garden where homeowners can grow their own food. Its address is 728 Yates Street, and construction was completed in 2015. 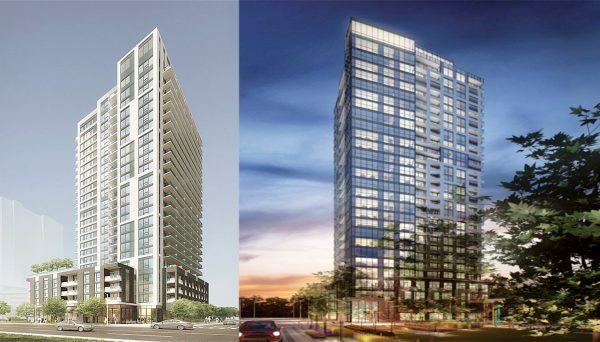 This residential mid-rise give prospective residents a chance to live in luxury condos located in one of Toronto’s most sought-after locations. Located directly opposite the iconic Flat-Iron Building, The Berczy is central to concert halls, the St. Lawrence Market and the historic St. James Cathedral. Its design characterizes the St. Lawrence region flawlessly by having beautifully modern glass homes erupt from the Victorian era brick facade. It is located on 61 Front Street East, and it was completed in 2013.